Niseko Annupuri Ski Snowboard School use only Japanese staff who know Niseko in and out, who are capable of offering a quality experience, with patience and at a reasonable cost. 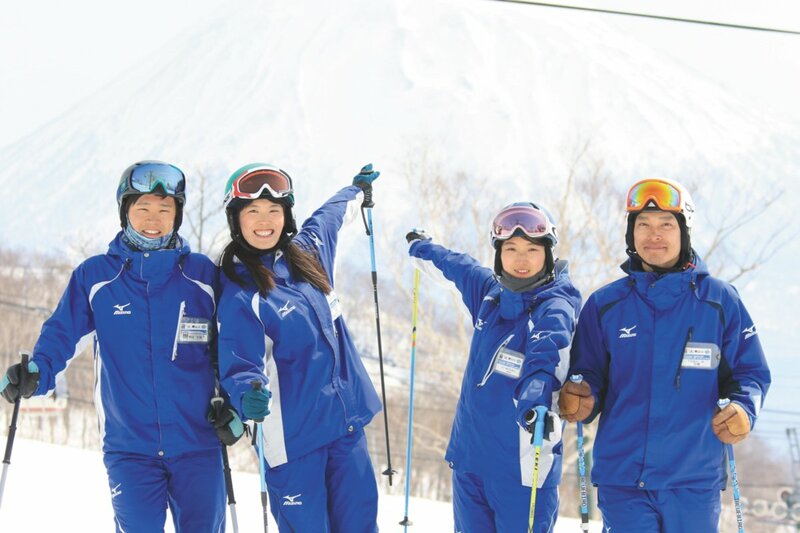 NISS is Niseko’s premier snowsports school. Operating out of both Hirafu and Hanazono, NISS offer a large selection of adult and kids programs. With the resort’s best facilities for beginners located in Hanazono, NISS must be considered when looking for a reputable, qualified ski school no matter your level. Visit our website for details on all our exciting programs. 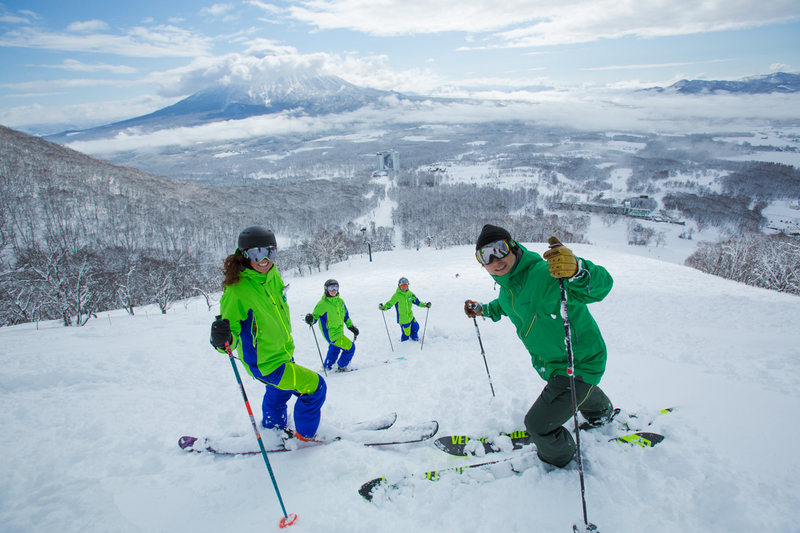 The Niseko Grand HIRAFU Snow School offers lesson programs to all levels, from first timers to advanced skiers & snowboarders. 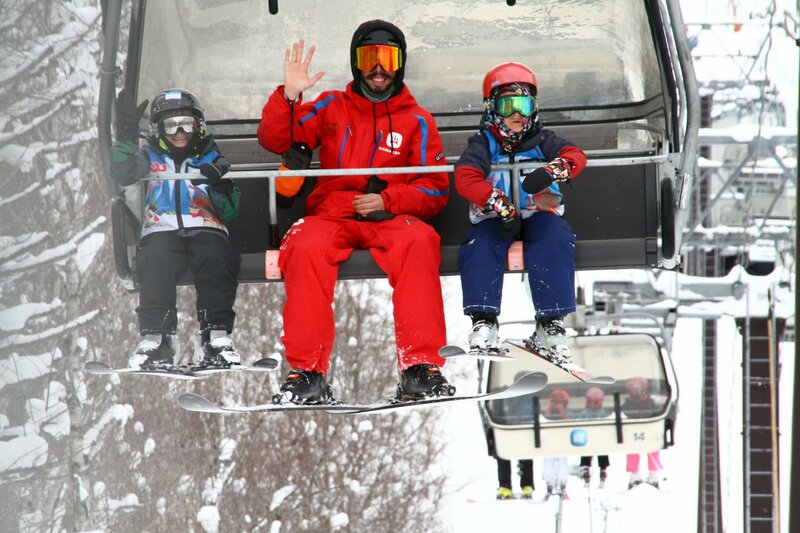 With kids lessons, adult lessons, powder snow guides, early powder lessons & nature hiking programs, the school has something to keep everyone having a great time. Our instructors aim not only to pass on technical skill, but also ensure an enjoyable experience by focusing on communication with each individual student. 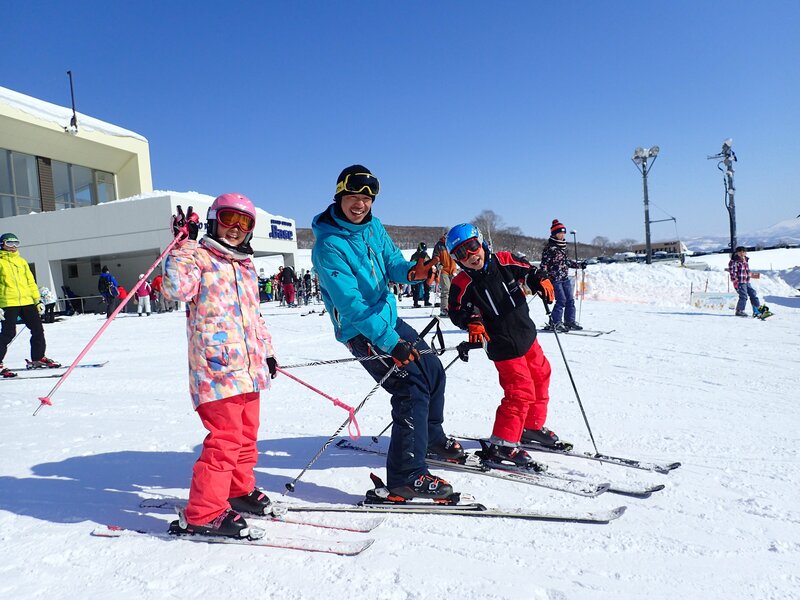 GoSnow is the only school in Niseko-Hirafu with a base at the main gondola and with on-snow beginner and kid’s facilities. 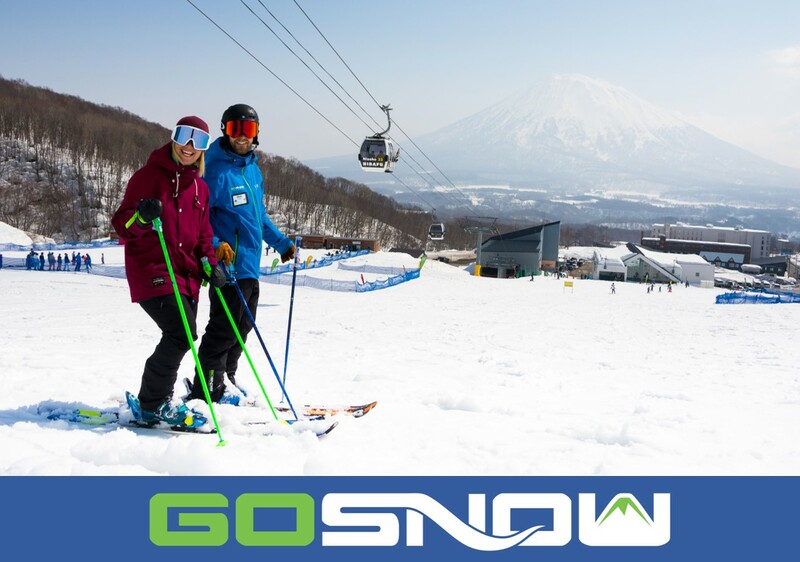 With priority lift lanes, professional and accredited instructors, a wide range of group & private lessons, workshops & powder guiding tours, GoSnow is the best international ski school for your on-snow learning needs in Niseko this winter.